Socication is about inspiring, connecting, mapping and sharing knowledge about education worldwide.Socication is a combination of the words society and education because we think that the two terms are intertwined. The idea behind the project is that Socication will serve as a platform for knowledge sharing within education, as a source of inspiration to promote cooperation across borders and professional skills and help to support the idea of better education for all.The goal is to be able to search for all educational institutions and a wide range of educational projects worldwide that will help promote the discussion about the role of education in a social context. 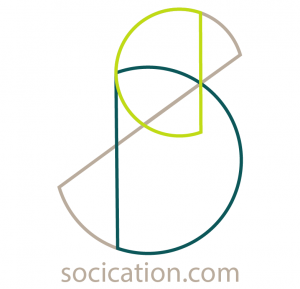 Socication is a professional platform where it is easy to access knowledge within the subject of education. 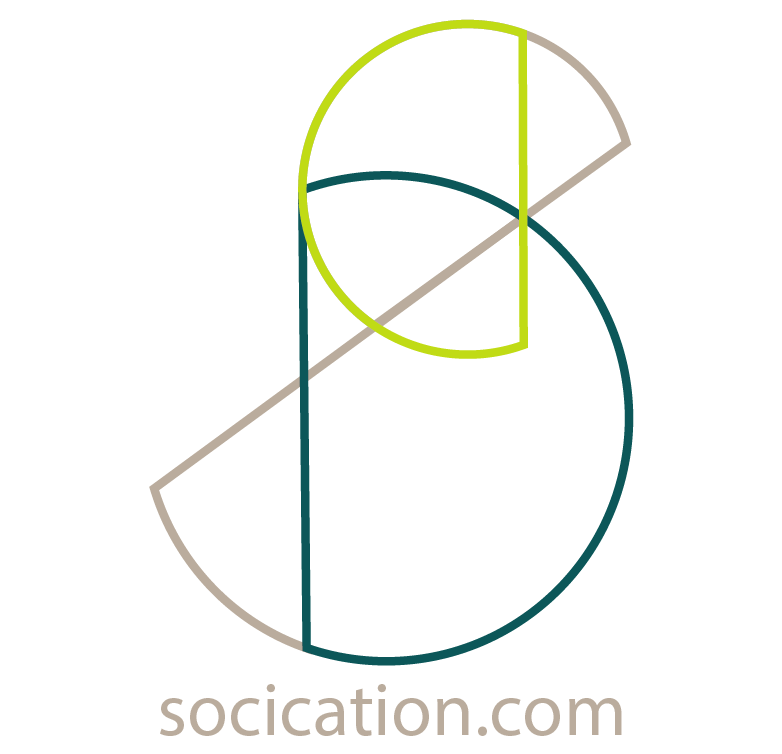 Socication is a meeting place for people who have an interest in education and want to share it with others.Socication consists of you, me and us and is set in the world to raise awareness through visibility and consciousness, thereby getting everyone to take joint responsibility for better education worldwide!